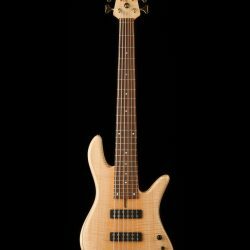 The Emperor 6 Standard features blends the aesthetics, tone, playability and pro-player reliability bass players have come to expect from Fodera. 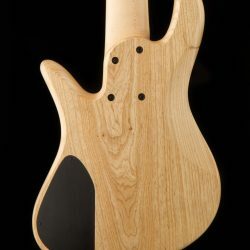 By building just one configuration, with no options, we are able to offer the same legendary Fodera quality of our custom bass guitars at a very competitive price point. 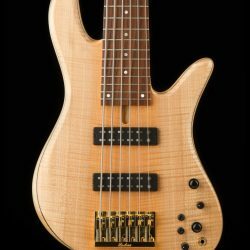 Based on our Emperor 5 Standard bass, the Emperor 6 Standard was designed using a combination of tone-woods that works beautifully on virtually any gig and playing situation with the added melodic range of 24-fret, 6-string bass. 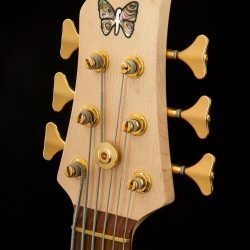 Matched with a 17.5mm string-spacing, the Emperor 6 Standard is easily adaptable for players looking to migrate to a 6-string bass guitar but are wary of the typically wide and cumbersome necks associated with them. 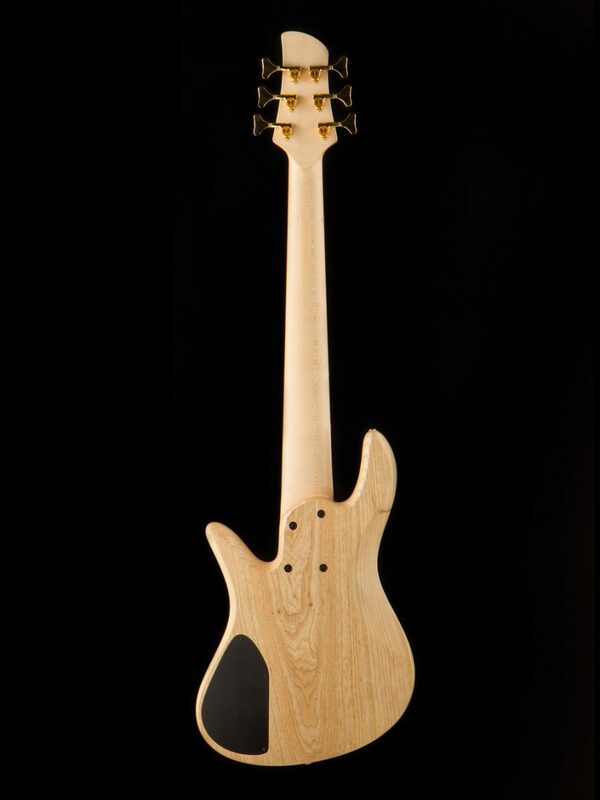 Hand-selected, medium weight ash bodies with 5A Flame Maple tops matched with our incredibly stable, 3-pc quarter-sawn hard rock maple necks with Pau Ferro fingerboards, delivers deep, tight lows, transparent mids and just enough top-end to make for an incredibly balanced sonic palette. 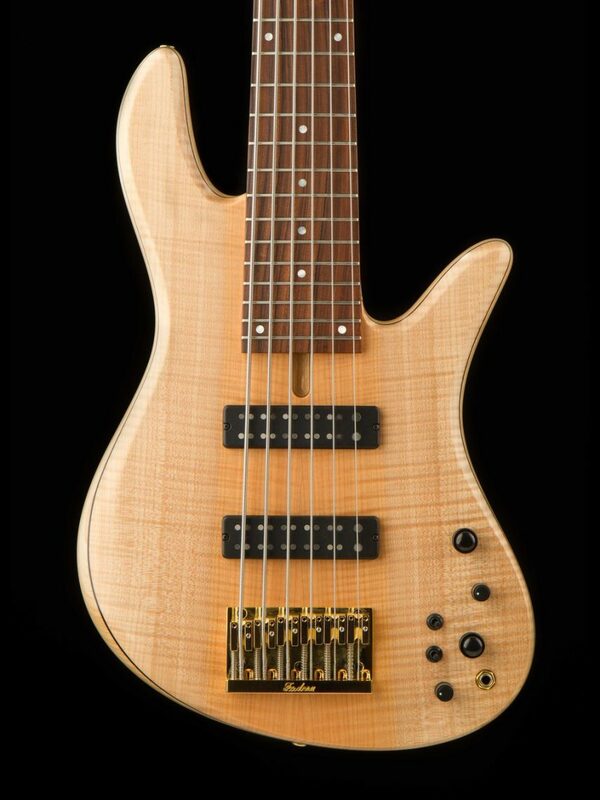 It also offers a 24-fret, PLEK’d, compound-radius fingerboard providing the effortless playability Fodera has become known for as well as the powerful sustain and resonance from our fully adjustable, custom designed, bell-brass bridge. 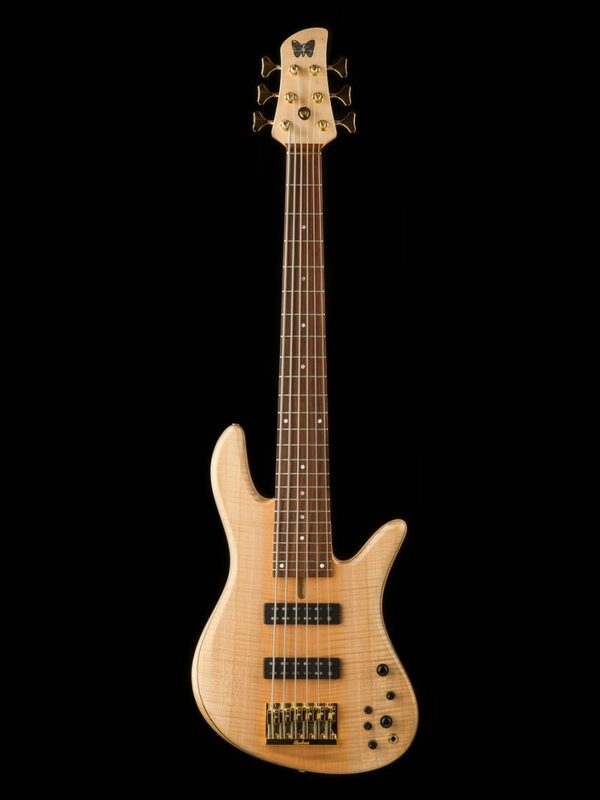 The Emperor 6 Standard features a set of our Fodera/Duncan dual-coil pickups and the Fodera/Pope Standard Preamp with 3-band EQ. 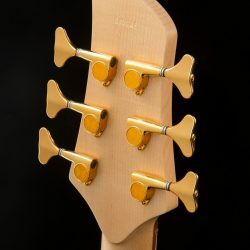 Designed in collaboration with Seymour Duncan, our passive Dual Coil pickups were designed to provide a punchy and focused tone with a natural and smooth upper midrange. 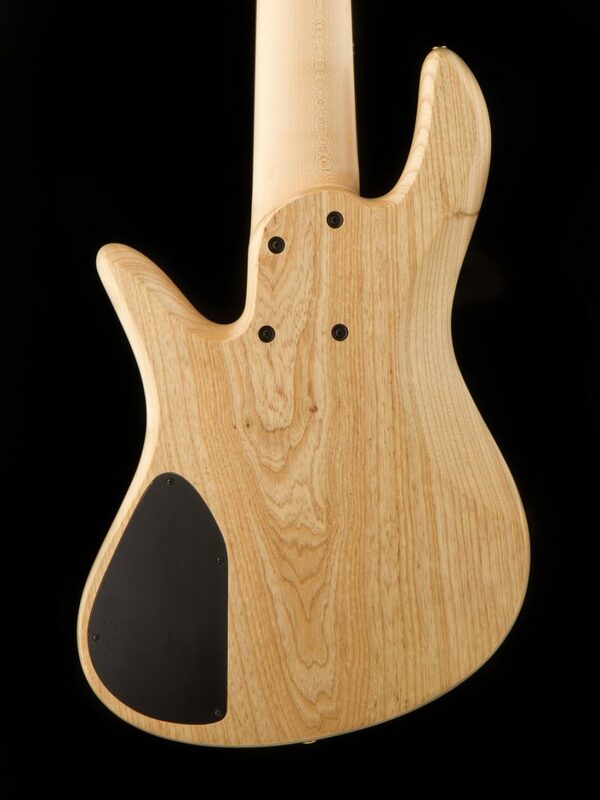 Compared to an active soapbar style pickup, the tone is warmer and more organic. 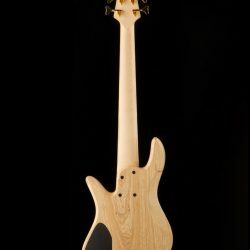 Wired in parallel, these pickups offer a noise-free single coil sound with added body and weight yet come with the added flexibility of full single-coil operation providing the snap, warmth, and mid-range punch of classic single-coil, jazz bass pickups. 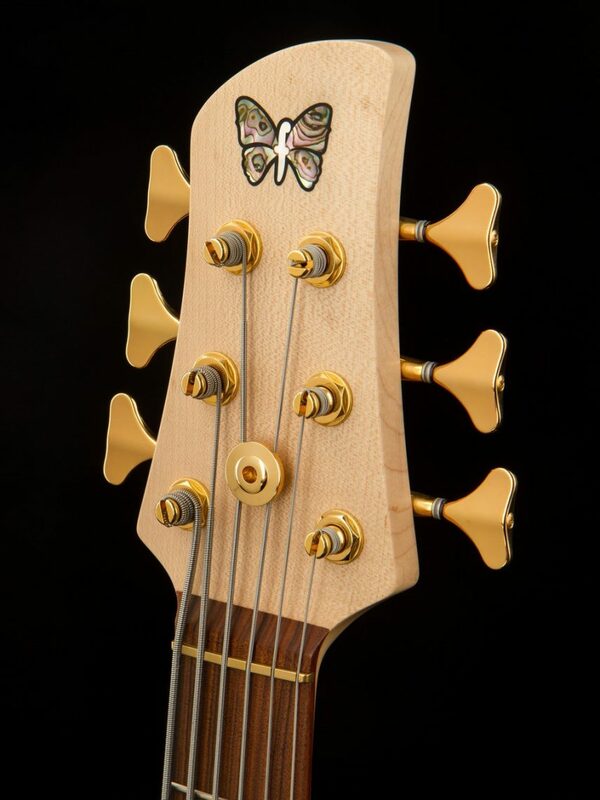 Unique to the Emperor 6 Standard is a single pole-piece magnet for the C-string offering a full and rich sounding upper register. Designed for optimal performance, our 3-band Fodera/Pope preamp offers an incredibly low noise flow, a very musical sounding EQ, and active/passive operation for the utmost reliability and flexibility whether you’re on stage or in the studio. Together, these electronics let you tailor your tone, from deep and round to bright and punchy and everything in between. 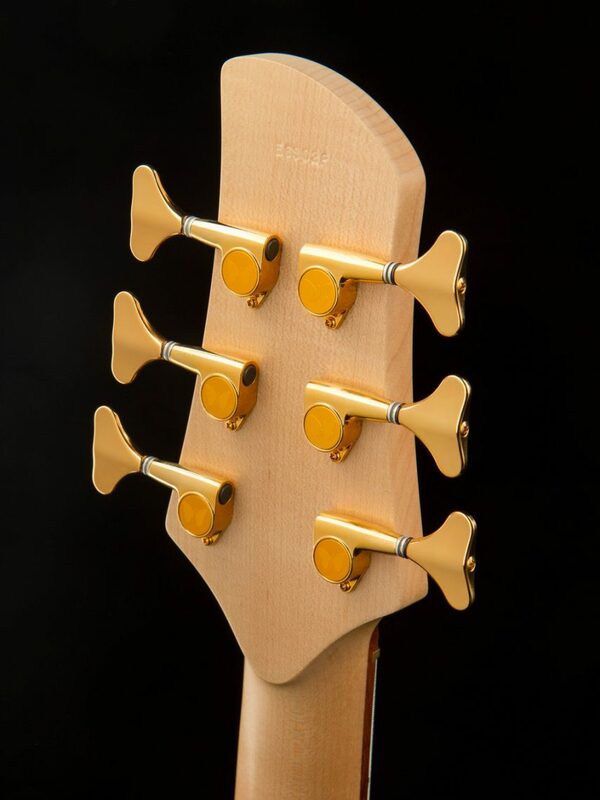 Every Emperor Standard is hand-crafted right here in our Brooklyn, New York shop alongside our custom instruments by the very same people, using the same tools and materials as our Custom basses.